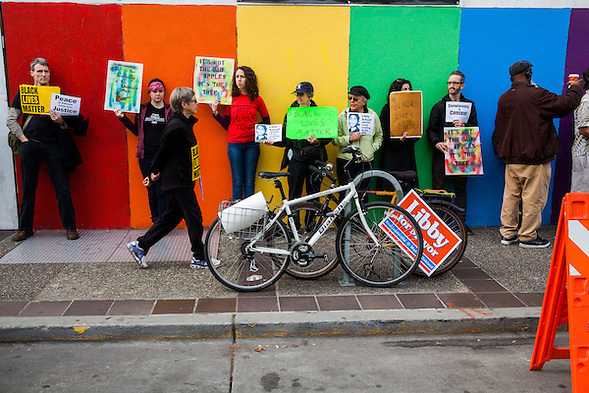 Desley Brooks is now my Oakland City Council person after recent redistricting. She was re-elected to a fourth term in November. Annie Campbell-Washington was my OUSD School Board Member before the recent redistricting. She was elected to the City Council in November. 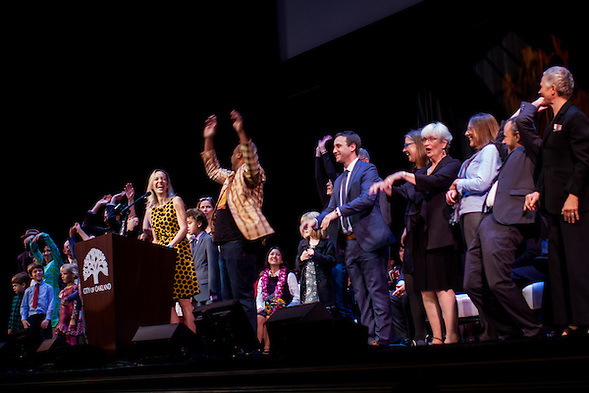 Libby Shaaf’s introduction lasted for an entire week with “Made in Oakland” events. 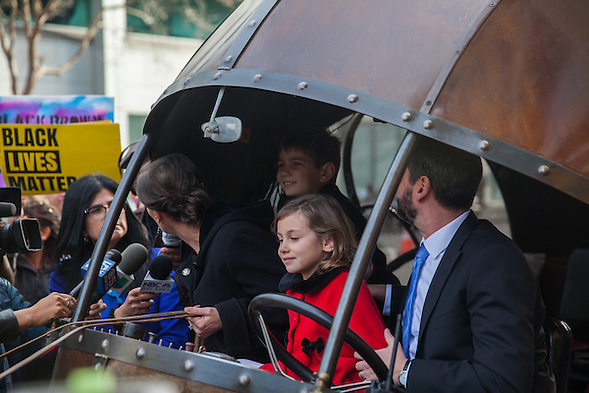 Governor Jerry Brown, a former Oakland Mayor, attended Libby’s Inaugural Festival at American Steel Studios and saw the snail car. 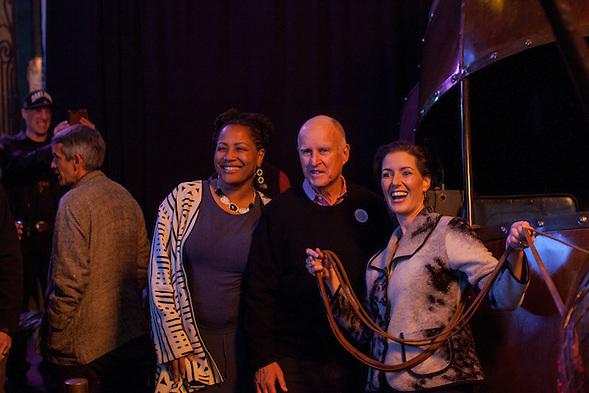 As I have been preparing this post, I remembered when I moved to Oakland and when I first met the current Governor. He was gracious at a time when I was more concerned about just trying to make it in Oakland. I wonder how future generations will remember this period in our city’s history. We have strong companies in the background. 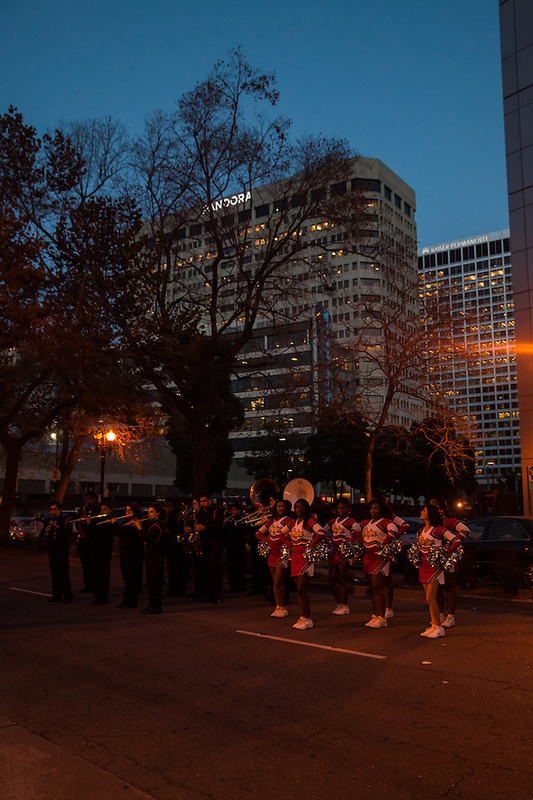 Oakland is the home of the University of California. We have stylish activists and experienced politicians. 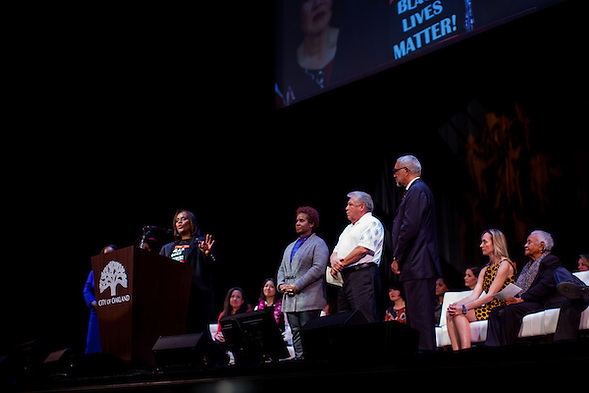 Note 2/22/15: I had more to write about this post and the following post, so I published a Messages to a Message blog post that explores how much Black Lives Matter to white people living in Oakland. The post will be available at www.morethankids.com. I also edited this post tonight, because it was a little sloppy. This entry was posted on Thursday, February 5th, 2015 at 9:57 pm. 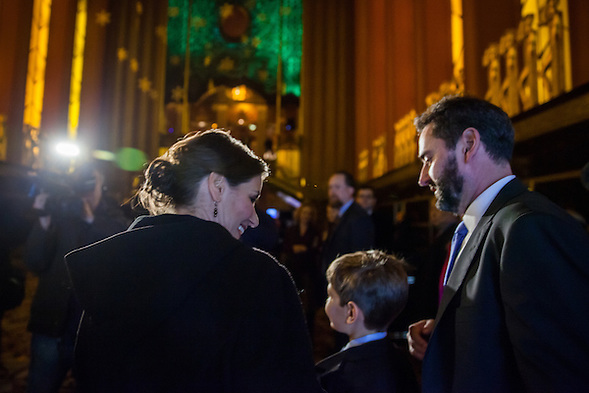 It is filed under Journalism and News and tagged with inauguration, Libby Schaaf, Mayor Libby Schaaf, Oakland. You can follow any responses to this entry through the RSS 2.0 feed.